Self-sufficiency was a requirement in an age where there was no social media, robust social programs or modern conveniences. Many worked the land, or provided manual labor through housekeeping, maintenance or working in the sugar mills. The sacrifices made by many living on Tortola to travel to St. Thomas in search of more lucrative work often led to unexpected situations that tested one’s mettle and spirit. 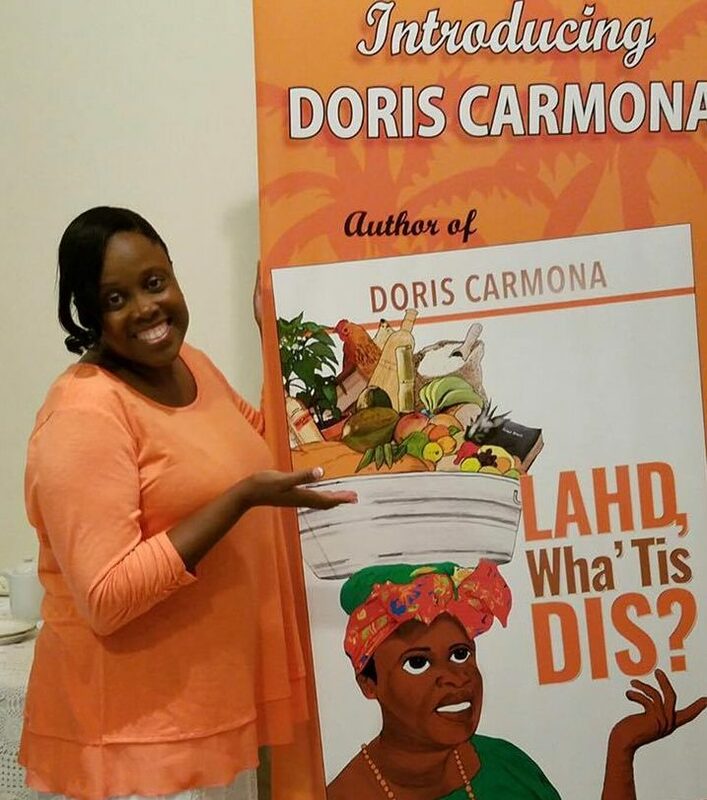 Written in a light and accessible style using the vernacular of the times, Carmona illuminates the indomitable will of families to work, pray, and survive together to create the future from which she is now able to pursue her own dreams.